The #TBT (Throwback Thursday) movement is getting bigger and I have already boarded that train on my Less Beaten Paths Travel Blog as I look back at old travel journal entries that are now going to be integrated into the blog. 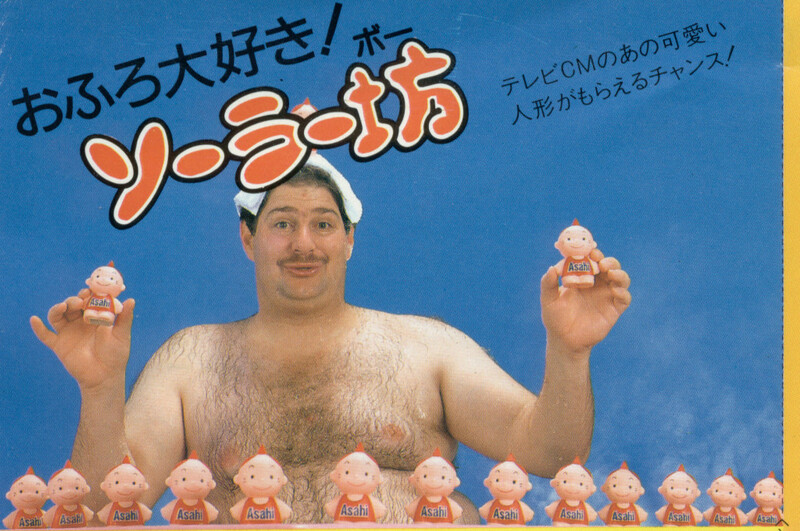 For this particular blog in 2015 my #TBT Theme will be “Sumoflam in the Media” and I will resurrect magazine articles, newspaper articles, television shows and commercials that I have been in over the years. 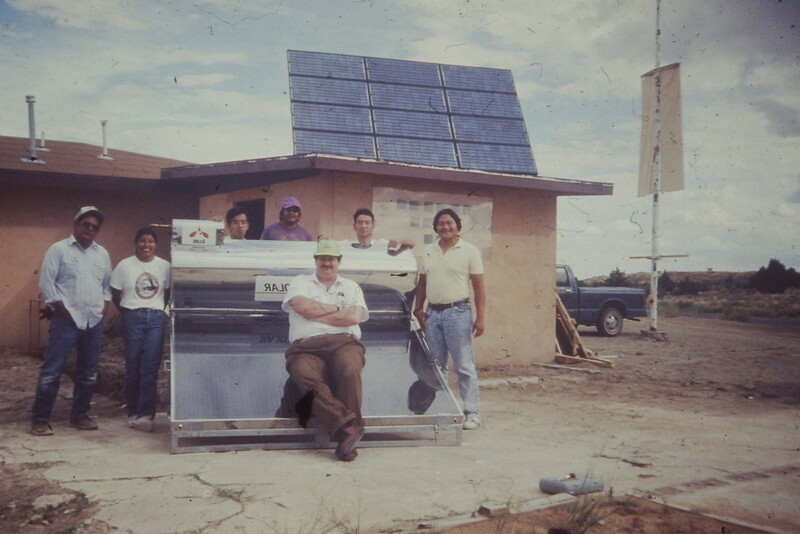 Cover article for the Asahi Solar Magazine – Me with Hopi Indians, providing a Solar Water Heater to them in 1990. 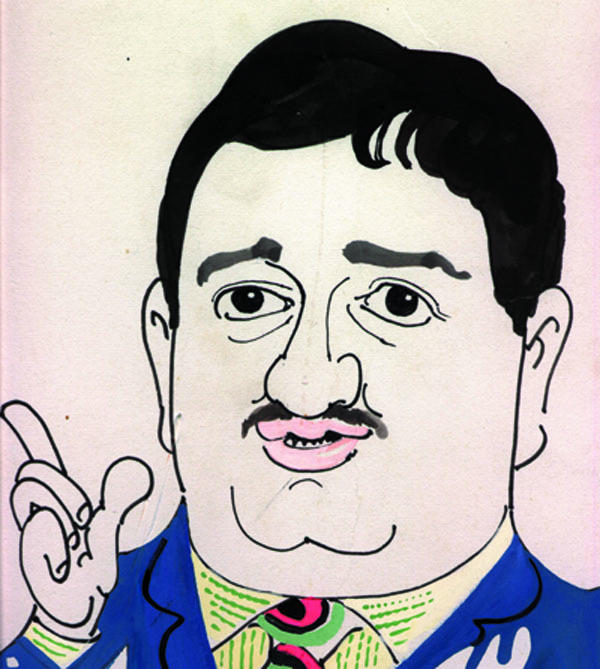 In this I will include my short-lived TV documentaries from Japan, translated versions of my newspaper column while living in Japan, more recent publications in American Magazines and Newspapers. And, there may be a few other fun surprises. Watch for these every Thursday (or at least every other Thursday). 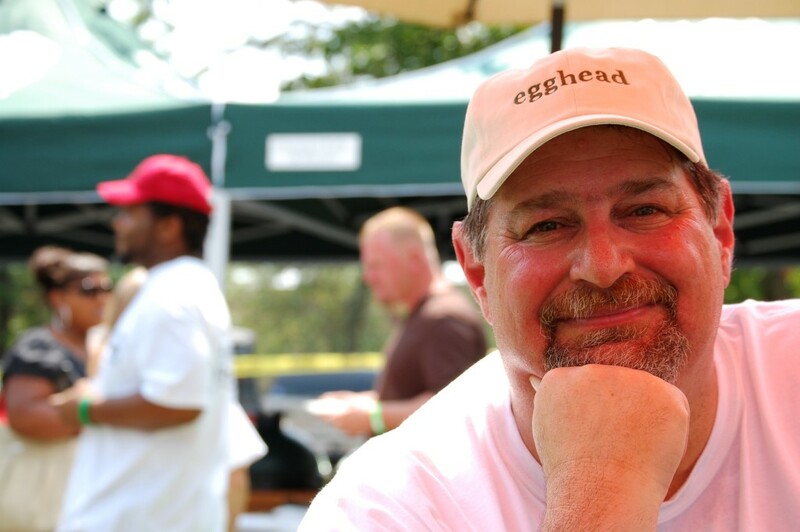 I have become an avid viewer of great Food Competition programming on television, including Food Network shows such as “Chopped,” “Cutthroat Kitchen,” “The Great Food Truck Race,” “Guy’s Grocery Games,” and more. While listening to judges, I have learned all sorts of interesting things from cooking styles, food names and, most interestingly, terminology such as “flavor profile” and others. I will introduce you to some of these and try to explain them away. Appearance and taste aren’t the only winning things with these shows as many culinary experts are becoming TV stars. I’ll introduce some of them as well. Over the last couple of years I have become enamored with squirrels! 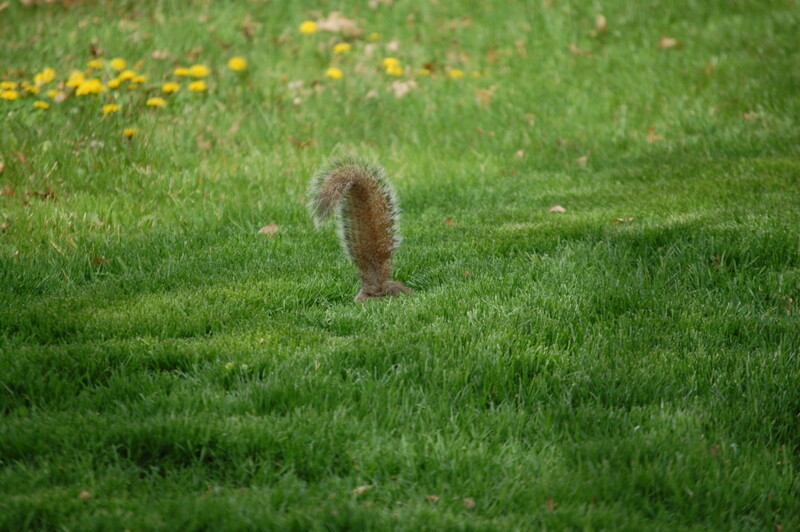 Through all of my wildlife photography, I have captured some great squirrel shots. At the same time, as I look out by back deck door I have thoroughly enjoyed the amazing shows that squirrels present including their leaping, their frolicking with others and their foraging. My fascination is seemingly endless. I have become known for replying “I’m awesome, but getting better” when asked how I’m doing. I am a firm believer in trying to take a positive vent on things and be resilient. Life may be hard, but the attitude one takes can really be life changing. I enjoy every day of life despite the stresses, challenges and obstacles thrown at me. I hope to share some of this positivity in an upcoming blog post. My nickname is “Grampz” to my Grandkidz. We are all hip…we use the letter Z at the end. 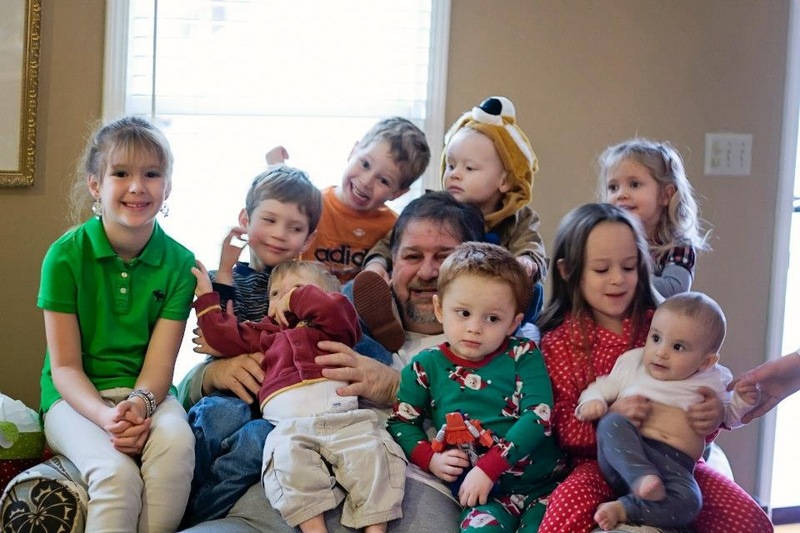 I never dreamed of having 9 (and maybe more) grandchildren. I may have been an OK parent, but I like to believe I am a Helluva grandparent!